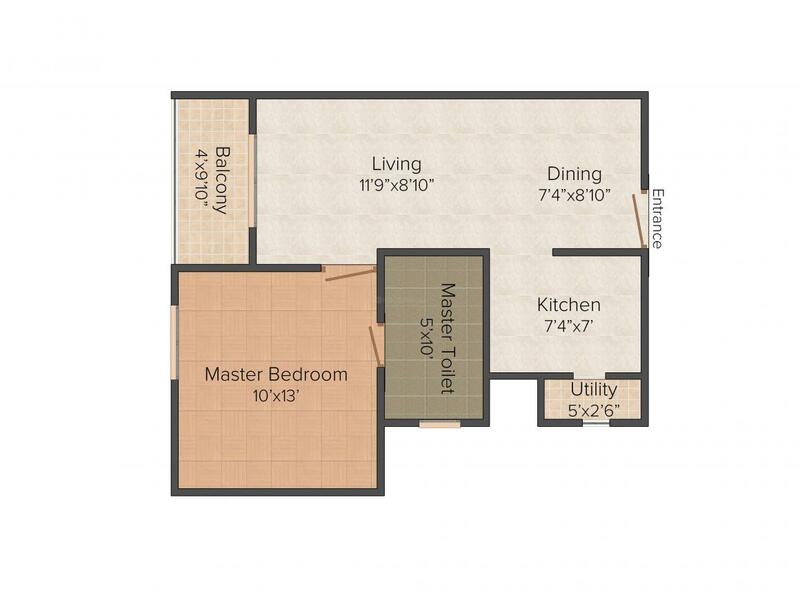 460.00 sqft. - 1079.00 sqft. Urbana Irene promise you a lifestyle that is unmatched by any other development in its league. Arranged in the midst of quiet environs, the undertaking is dispatched by the best in quality. Every living space here is designed to invoke supreme luxury features and cutting-edge architecture to elevate your lifestyle and holistic well-being. The calm, idyllic and pollution-free surroundings is the perfect residential space to dwell with your loved ones. The sheer bliss of being here with your loved ones will make every moment of your life perfect. Urbana Irene is harmoniously crafted to fulfill the delicate dreams of many home seekers, giving rise to a new perception of lifestyle. 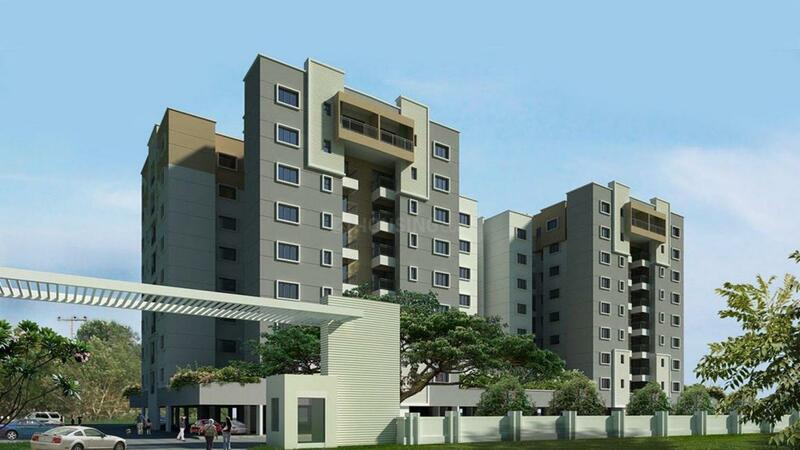 Kannamangala is an upcoming locality in Bangalore and is surrounded by small towns like Doddabanahalli, Goravigere, Sarakariguttahalli, Jaybhamnagara and others. The locality is well- connected with roadways and railways. State Highway 35 and Kannamangala Main Road are two passing roads. State Highway 35 further connects to NH4. Whitefield ­ Hoskote Road is another passing road. Whitefield Railway Station and Devangonthi Station are two nearest station. Kempegowda International Airport is in the driving distance. Commercially, the location is well developed with the settlement of industries in and around the location. MVJ College of Engineering, SEA College of Engineering and Technology, VIBGYOR High School, and few others are some of the educational institutes around. There are also some commercial establishments, hospitals and shopping area are located nearby. Kannamangala is developing rapidly with Real Estate developers showing keen interest, thus attracting dwellers to settle in.